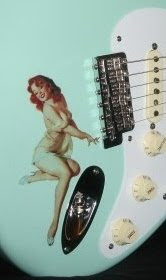 "By the banks of her own lagoon..."
Music Zoo's eBay Store is currently listing this new factory warrantied MIJ model T014742, basswood body, Blue Flower Stratocaster for a Buy It Now cost of $999.99. 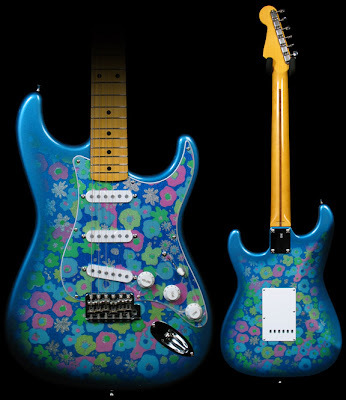 But most importantly, it's a real groovy, far out and trippy Strat, man. Dig it!